The budget range 40,000 to 50,000 is a good one for buying a pro gaming laptop loaded with several impressive features. 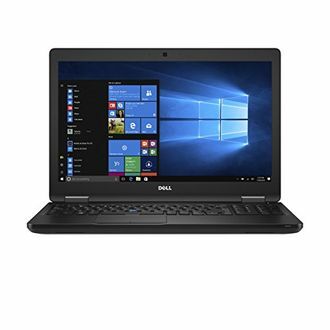 Some of the popular brands that sell latest laptops in this range are Dell, HP, Acer, Lenovo, Asus, Toshiba, Micromax, LG, Panasonic and several others. A few touch laptops under Rs. 50,000 also offer 2-in-1 functionality. They come with a detachable keyboard or a swivel screen. This ensures that you can use your Full HD laptops as a Windows tablet on the go. 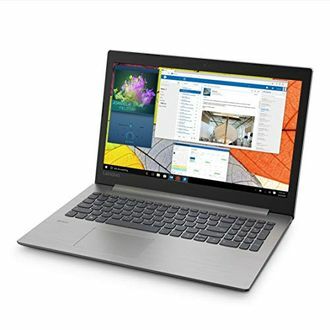 Additionally, the laptops in this range have impressive hardware capabilities and are equipped with Intel Core i5/i7 processor and have a RAM of about 8GB or more. Also, a few models have touch screens that provide an enhanced user experience. The Core i7 laptops under 50000 have a dedicated graphics card that runs massive games seamlessly offering a great gaming experience. 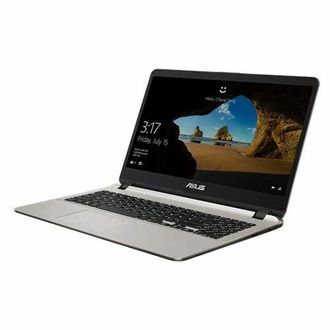 The prices displayed on this page were last updated on 22nd April 2019, and there are currently 209 models of laptops in this range. The popular Dell Thinkpad laptops are equipped with all the high-end configuration that an intense user needs. Additionally, the gaming laptops under Rs 45,000 have an integrated graphics card that delights you with a powerful gaming experience. 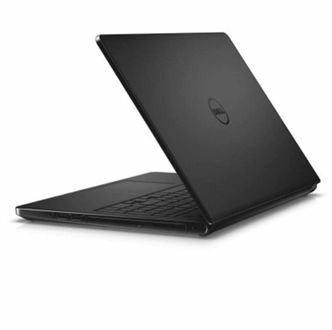 There are several factors you have to consider when choosing a laptop in this range. First and foremost, opt for a well-known brand. This ensures that you can avail the right tech support when needed. Second, check out the hardware capabilities. 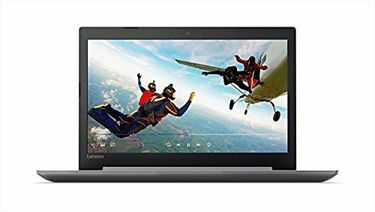 The typical configuration of laptops in this price range is Intel i5 or i7 processor, 8GB or more RAM, 1TB+ hard drive capacity and dedicated NVIDIA graphics card. Third, you have to consider the screen size. Most models in this range come with a 15" or 17" screen. 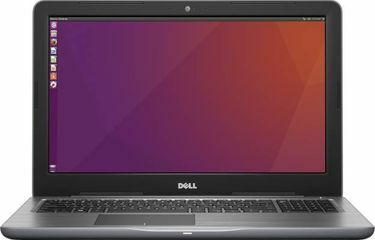 The laptops for developers come with higher RAM and processor for an uninterrupted performance. 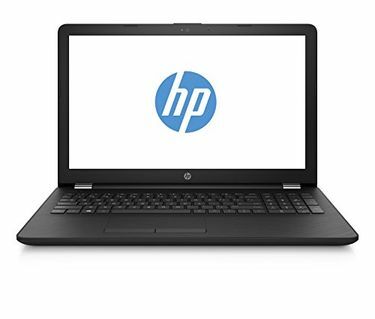 Make use of the various filters available on this page to find the right laptop in this category and complete your purchase at your preferred online retailer at the cheapest price. The deals, discount offers available here can let you buy the laptop at the lowest price.